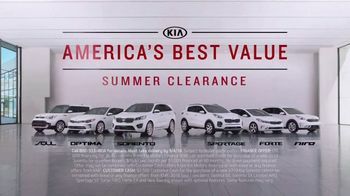 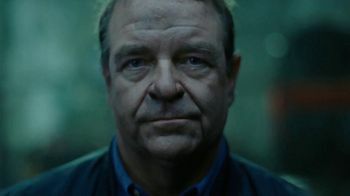 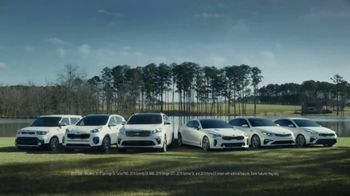 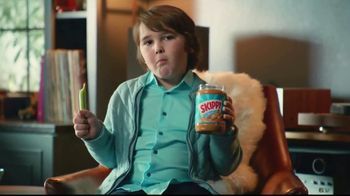 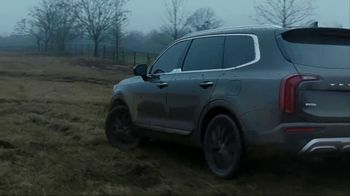 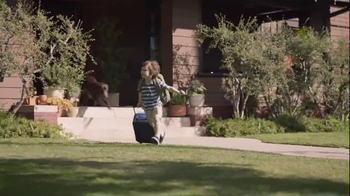 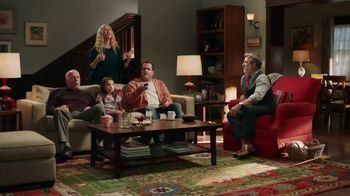 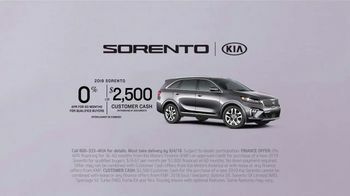 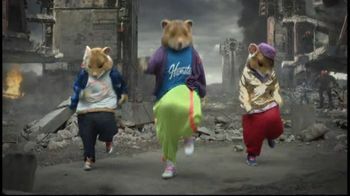 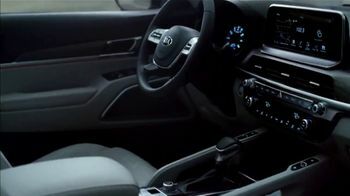 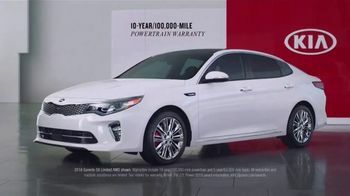 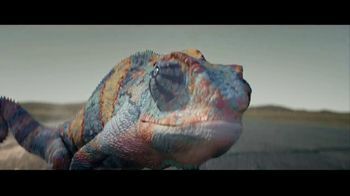 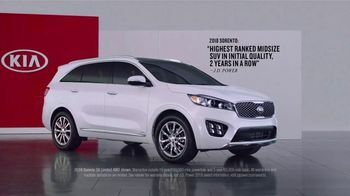 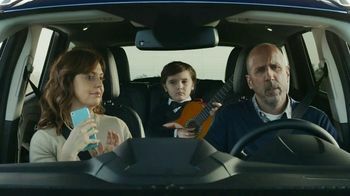 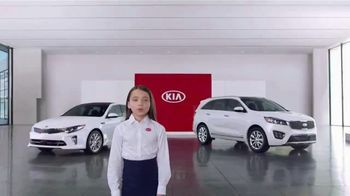 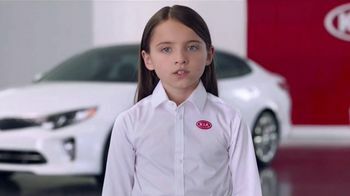 A little girl acting as a Kia spokesperson says you don't need a whole lot of hooplah if you're "America's best value." 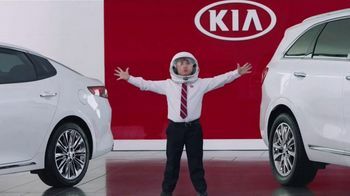 Her brother doesn't seem to have gotten the message, because he arrives in a space helmet to announce that Kia cars are head-explodingly "out of this world!" 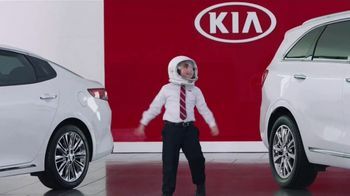 Smooth, real smooth.